Integrate a smart platform solution to broadcast your videos. Enjoy a robust and flexible API for integration with all types of devices, infrastructures and third-party workflows. Customize your video platform to meet your needs; from the graphical look to the domain name choice, available on all your screens. Distribute your videos on any type of material, traditional and mobile. Customize your platform's look and content. Offer your videos on any type of application through our API. Discover our modules for e-commerce solutions. 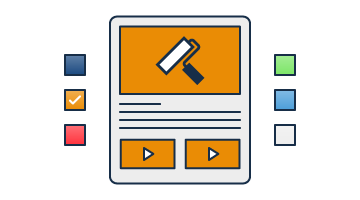 Your videos automatically adapt to all your screens through the use of responsive design. Your customers will be able to watch VOD on PC, smartphones, tablets and TV. Whatever the medium used, they will always obtain functional, optimized output. Your store is unique: you can personalize the graphic appearance (by inserting your logo, choice of theme and colors), text block layout and widget configuration (image carousel, dynamic menu, tagline, etc.). Your platform uses your domain name and you can request our partner web agencies for a graphic development tailored to your needs. 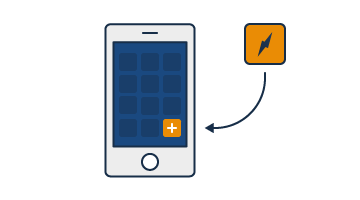 Use our API (Application Programming Interface) to expand your data usage opportunities. 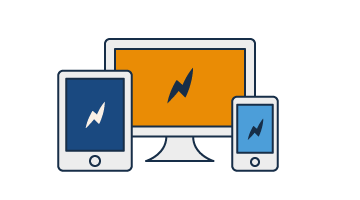 Integrate your video platform into third-party applications: existing e-commerce website, CMS, mobile apps, connected TV and set-top box. Our solution interfaces with any payment method, external video hosting, existing infrastructure and business tools. The API is provided in REST format (JSON) with complete developer documentation and allows you to access all your read-only and write-only data directly (catalog, products, videos, users, orders, etc.). You already use a PrestaShop, Magento, Wordpress, Drupal Content Management System...? Save time by easily connecting our modules to your CMS solution. Integrate directly your videos and more into your e-commerce website using Kinow's pluging. Contact us for a list of available modules.